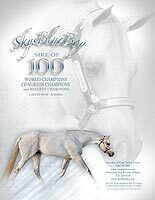 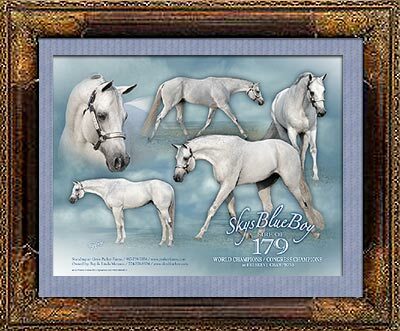 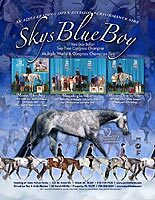 As of 10/15/2014 Skys Blue Boy is the SIRE of 260 World/Congress Champions and Reserves. 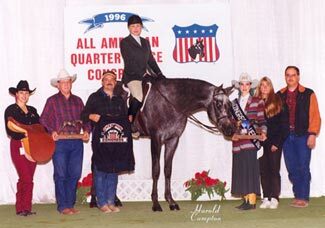 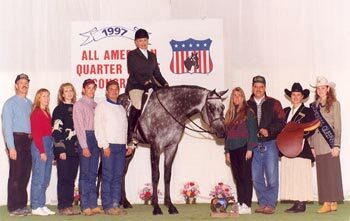 Hunter Under Saddle with only 491 foals!  That's what "Blue" can do for you! 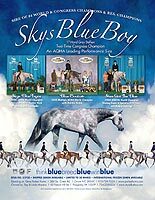 See Blue again for the FIRST time!! 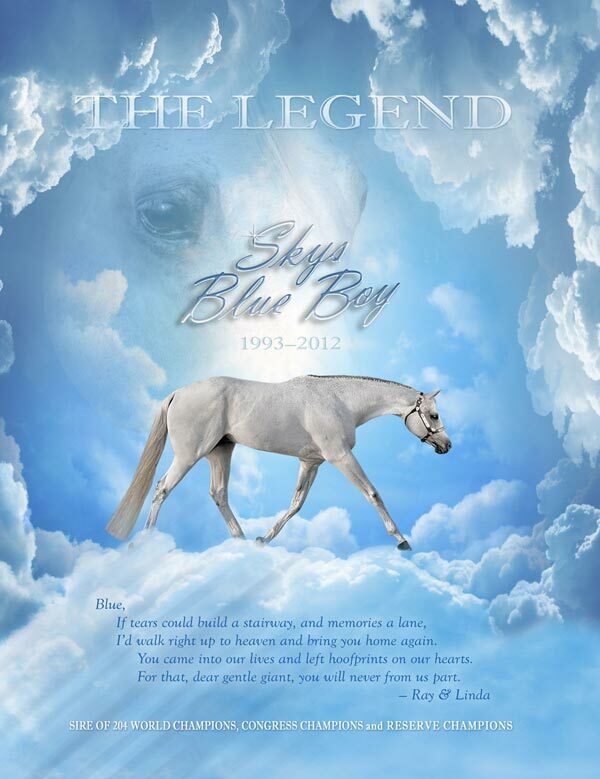 Images taken on 9/29/08 at 15 years old.